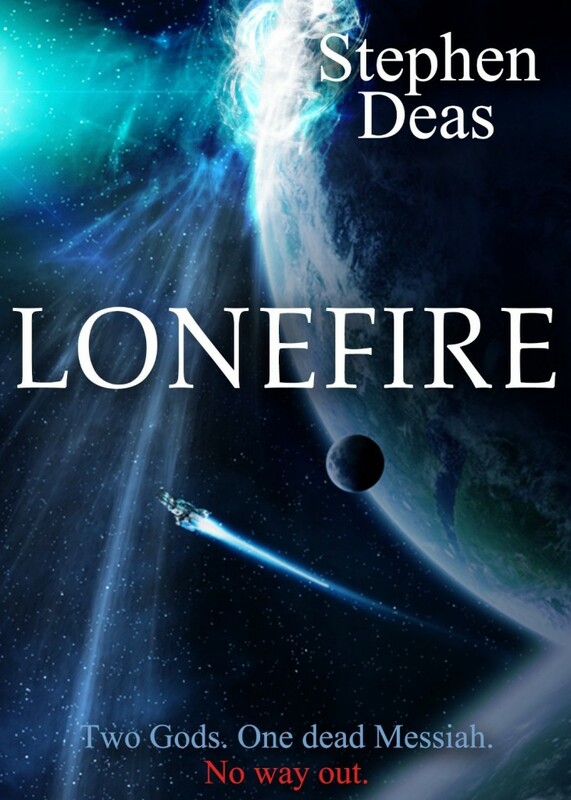 Half cyberpunk, half space opera, half Tourettes Syndrome, LoneFire was started a long long time ago by a younger me. It’s raw in places and not as refined as it might be in others but always had a soft spot for this one. It’s not like most of my other work, but if you read and liked Empires, maybe there’s a connection there. Maybe in the swearing anyway. There’s an excerpt here, so you can see what you’re letting yourself in for. So what this is is a bit of an experiment while other projects are going about their usual business through more conventional means. Venture Press, as best I can tell, sit somewhere between conventional publishing and self-publishing.You can sort of see that from the cover and I dare say there’s a typo or two more than usual. Nevertheless here it is, so make what you will of it. I’m interested in criticism of the formatting and production and I’m interested to whether anyone actually buys a copy. If this works out then it could be a means to put out something more closely related to the Memory of Flames books.